Intel Cascade Lake-AP is a CPU that we have been hearing about recently. Other than that we also have new information about the upcoming Cascade Lake-SP, Cooper Lake-SP / AP and Ice Lake-SP Xeon chips that will be coming out. These chips are for the server markets and not or gaming, hence the increase in the number of pins. The shift from the 14nm process to the 10nm node will be an interesting one. Intel Cascade Lake-AP is expected to be based on the 14nm++ process and will be supported by the LGA 5903 socket, at least that is what we know of right now. Other than that the chips are expected to be released next year in 2019. If you are interested in learning about the chips that are expected to come out this year then you will be interested in Cascade Lake-SP CPUs that will be coming out before the end of the year. 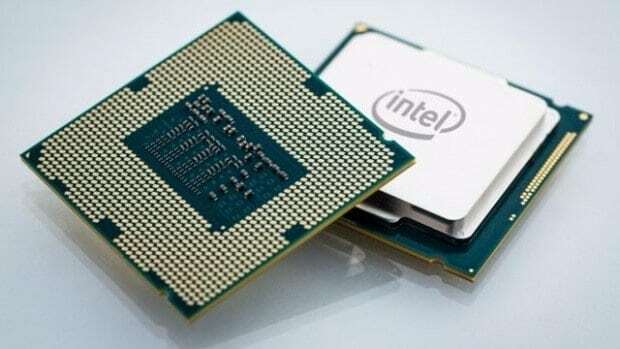 Other than that we have also heard about the Cooper Lake-SP / AP CPUs that will be coming out later on in 2019-2020. We do not know about the socket type but we do know that the CPUs will be based on the same node. Other than that, the 10nm based Ice Lake-SP will be based on the LGA 4189 and will be coming out in 2020-2021. Cascade Lake-SP will be coming out if all things go as planned and looking at where Intel is at the moment and the pressure from AMD in the CPU market, I don’t think that Intel has any more room for blunders. Intel Cascade Lake-AP will have additional cores and threads as compared to the Intel Xeon models as compared to the models that we have on the market right now. It will be interesting to see whether or not companies will be interested in shifting to this new CPU even though they are based on the same 14nm process.